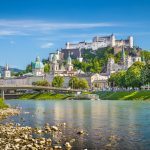 Welcome to one of Europe’s friendliest countries! Everything you thought you knew about Serbia is not true. With a all it has, this country doesn’t know how to ‘take it easy’. The capital Belgrade is a great competition to Berlin as a party destination, the city of Novi Sad hosts the super-popular Exit festival and the food across the country is epic. 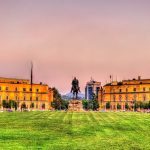 Make a tour of Serbia and you will see what all the fuss is about. Don’t forget a three-kiss hello and živjeli! Once an important hub of the Austro-Hungarian Empire, today Subotica is one of Serbia’s most multicultural towns and the second-largest city in Vojvodina. Through its long history the city often changed rulers, countries and names, and even though today we know it as Subotica, some time it was called Zabadka, Szent Maria… The city is a real museum of different cultures and religions worth paying a short visit to and seeing one out of total three active synagogues in Serbia, a Protestant church, numerous Roman Catholic and Orthodox churches, as well as a newly built mosque. All these temples are the traces of its rich culture, and the nearby Palić lake offers visitors the mixture of culture and natural beauties. Bus: There are 4 departures a day from Subotica to Novi Sad and the journey takes about 1,5 hour. 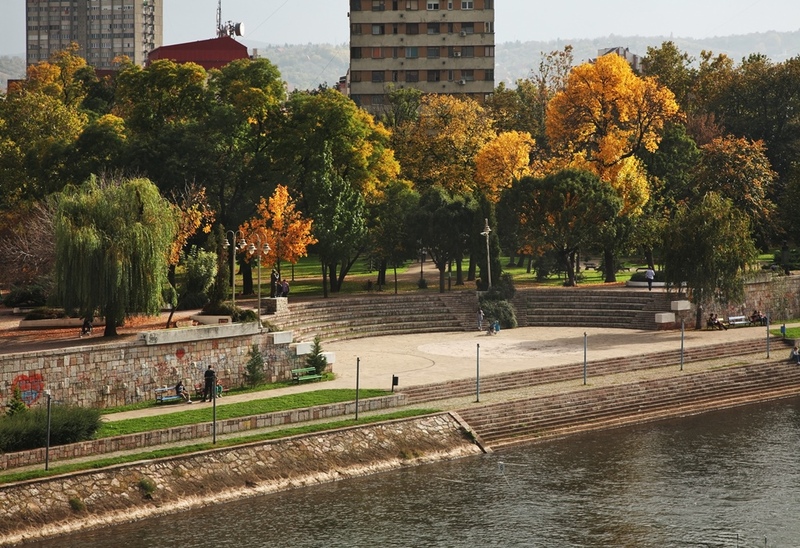 Novi Sad is a lively town where locals spend time in beautiful parks and outdoor cafes during the day, leaving the night to many bars and clubs across the city. 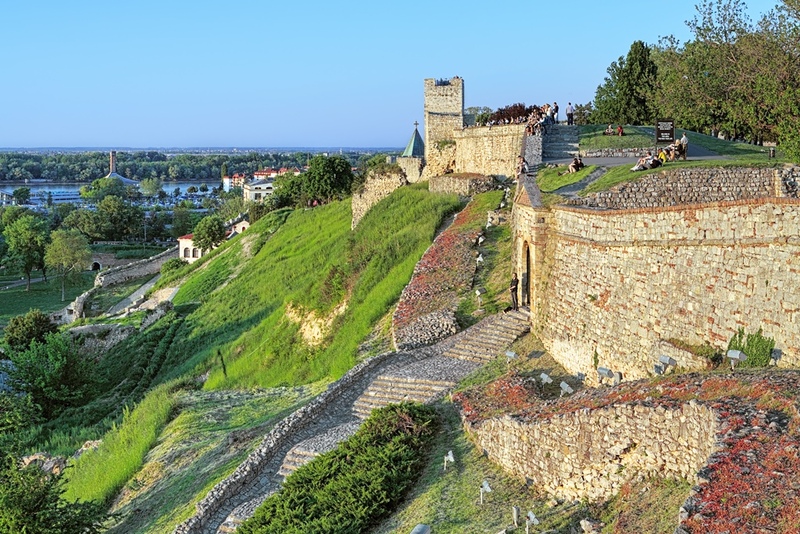 The most known landmark of the city is the looming Petrovaradin Citadel which each July hosts Serbia’s largest music festival, Exit. All the attractions of Novi Sad are reachable from the main pedestrian thoroughfare, Zmaj Jovina. The city got the nickname the ‘Athens of Serbia’ for a reason, for its history as a creative and vibrant place which continues today in galleries and museums, alternative music scene and a general atmosphere which is more liberal than in any other Serbian city. 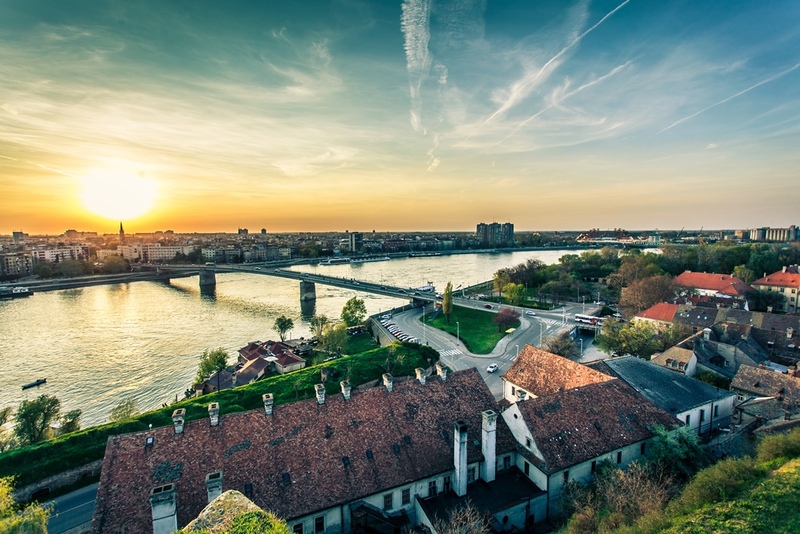 Novi Sad is 2019’s European Youth Capital, and in 2021, it will become the first non-EU city to spend a year with the prestigious title of European Capital of Culture. Bus: There are more than 30 departures a day from Novi Sad to Belgrade, both on domestic and international routes. The journey takes approximately 1,5 hours (93 km). Serbia’s ‘White City’ capital is proud, adventurous, outspoken and bold. 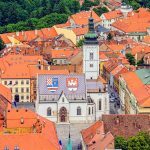 Due to its chaotic past, it is not one of Europe’s prettiest capitals, but it is among cities with most happenings for sure. It is known as the ‘city that never sleeps’ thanks to the floating clubs on the Danube and Sava known as splavovi which have become synonyms for wild parties and never-ending fun and Skadarlija, the bohemian street where you can sing and dance until dawn. Belgrade is an administrative, political and cultural centre of the country. Dive into coffee houses and boutiques along Knez Mihalova, a lively pedestrian boulevard stretching all the way to the crown of the city, Kalemegdan Citadel. Deeper in Belgrade’s streets are museums guarding the cultural, religious and military heritage of the country. Bus: There are 2 departures per day from Belgrade to Kragujevac. The ride is 2,5 hours long. Only 100 km south of the capital there is Kragujevac, the fourth biggest city in Serbia and its former capital. This ‘market town’ had a major role in medieval times under Ottoman rule, so the Turkish records dating back to 1476, which talk about Kragujevdza or Karagovindza, today are safely kept in Istanbul. Situated on the banks of Lepenica river, Kragujevac is a lovely town with many things to see, from Šumarice,a memorial park dedicated to the memory of the victims of 21st October’s shooting, the Circle of Prince Miloš, a cultural-historic complex of buildings with historical information about the city and the Prince Mihailo’s Palace from 1860 hosting the National Museum to the first theatre building in Serbia and the City’s Market Building, built in 1928/29 as the most beautiful market hall in Serbia. Bus: There are 7 departures a day on the route between Kragujevac and Nis. The journey is approximately 3 hours long. Ever since its establishment, the city of Nis has been a gate connecting the East and the West, being the shortest way to reach cities like Sofia or Istanbul via ‘Carigradski drum’. During the day you can visit some of the city’s numerous museum and sites of great historical importance, like the Mediana archaeological site where you can see the remains of a luxurious Roman settlement, the Nis fortress, a best preserved Ottoman fort on the Balkans and Cele kula (the Skull tower), built using by the order of the Ottoman Hurshid pasha using the skulls of Serbian soldiers killed during the First Serbian uprising. Not only that, you can use the night to listen to some music and Nisville jazz festival or watch a movie at Cinematic meetings film festival.